With a space like this, you’ll definitely want to dine in. 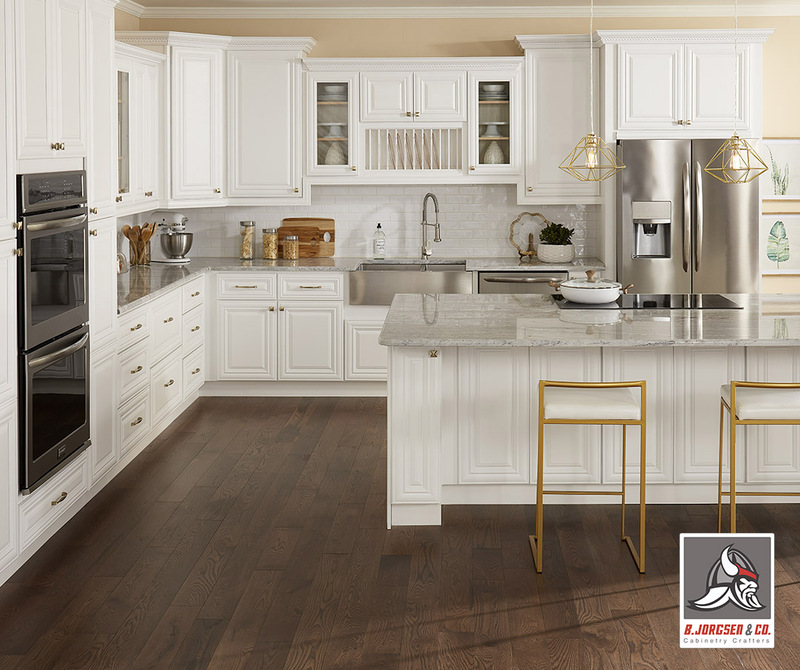 Get a kitchen that feels like the heart of your home. 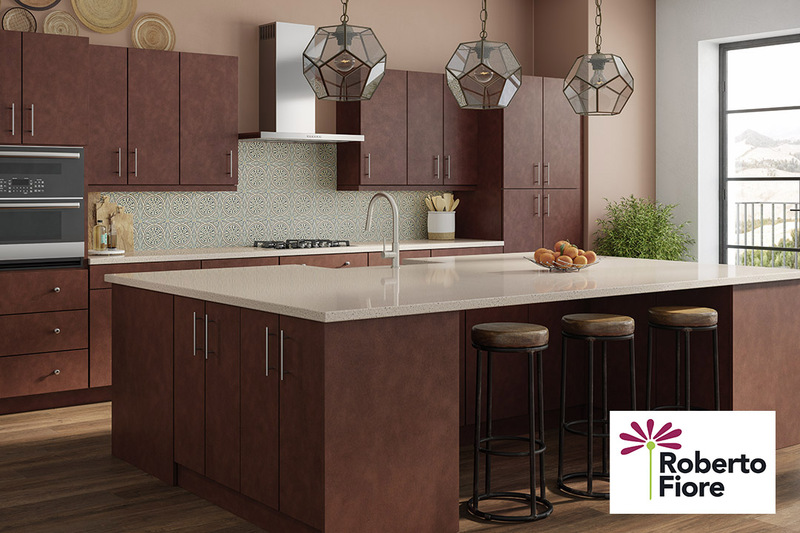 Visit our 3rd Ave showroom to begin your in-store design today. Quality construction available in a curated collection of styles and colors. 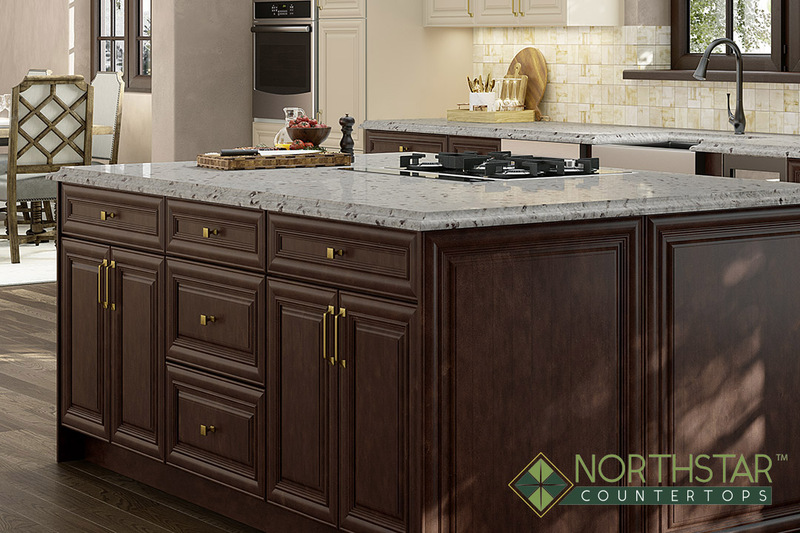 An expansive color palette of natural stone, quartz, butcher block, and solid surface countertops.